This is the newest edition to the "Spider Monkey" split five-spoke aluminum SRT8 wheel family. 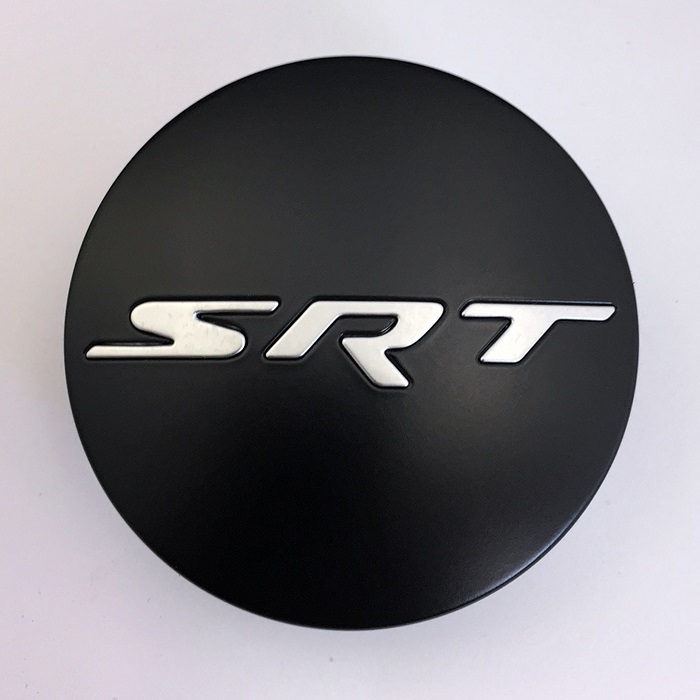 Previously only available in Silver or Black Chrome, the popular SRT8 wheel design is now available in a low gloss black painted finish. The 20"x 10" wheel can add an even more aggressive customized look to your Grand Cherokee. 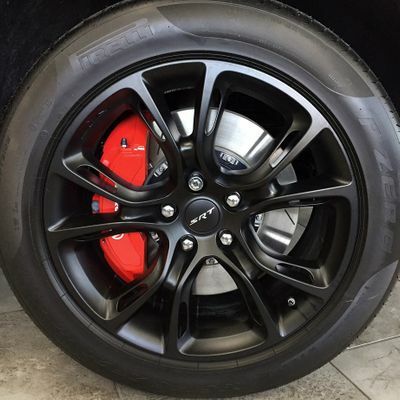 These wheels can be used on all 2011-2018 Grand Cherokee models.